We supply Flash Drives to some of Australia's largest companies and organisations. This website belongs to a company called Promotion Products, we have a client list that includes many of the nation's largest companies and organisations. 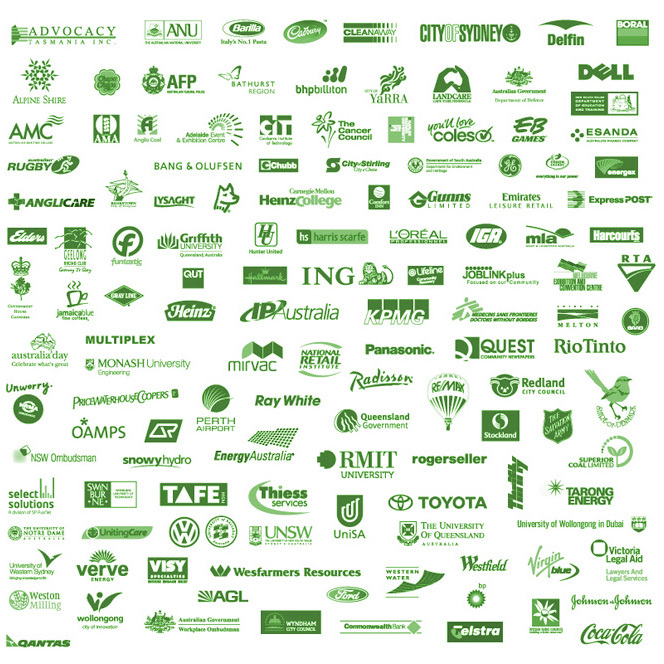 All clients, large and small are important to us, here are some of the more recognisable logos we have branded. Disclaimer: We make no claim real or impied that these brand owners endorse us our company.